A Tale of Two Phosphate Towns: Pierce and Boca Grande. 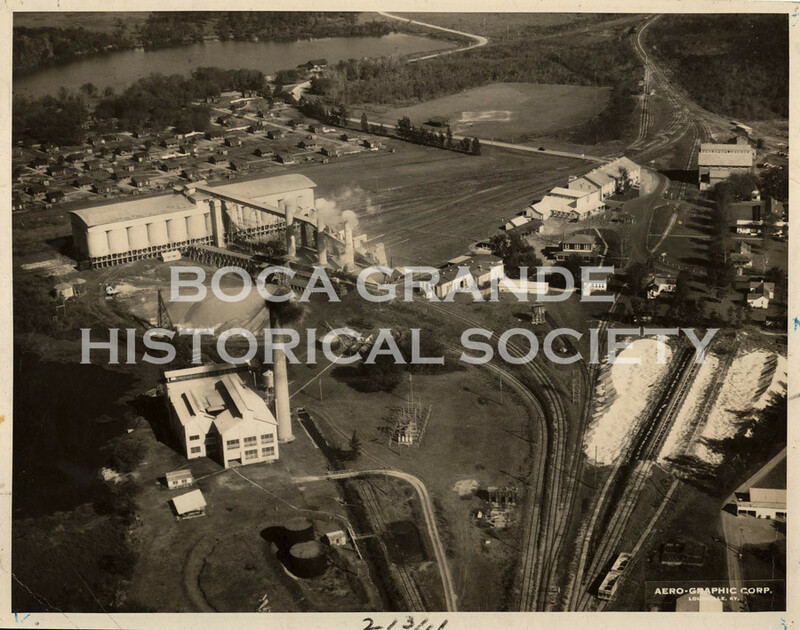 As part of the opening of the Boca Grande Historical Society’s new exhibit “Boca Grande: Once a Railroad and Industrial Town”, Richard Fifer, a historian of the phosphate industry, will tell of the historical impact of phosphate mining and shipping on two small Florida towns, Pierce and Boca Grande. Fifer is a graduate of the University of Florida with both Bachelor and Masters degrees in Science: Aerospace Engineering. In addition, he has spent the last twenty years researching the history of the phosphate industry. 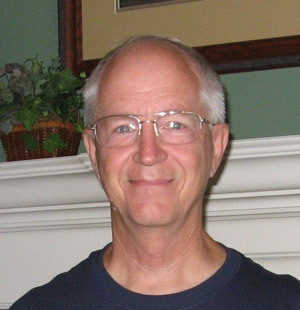 He has published more than 20 articles and contributed to several books, one of which is Boca Grande – Lives of an Island. Fifer has lectured in Boca Grande previously as is remembered as a knowledgeable and entertaining speaker.